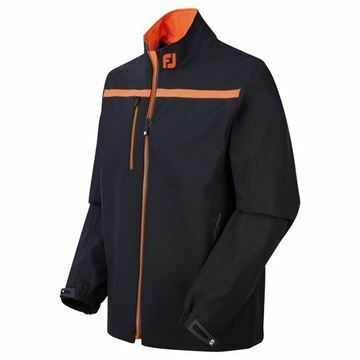 Full zip waterproof jacket in black with orange trim. 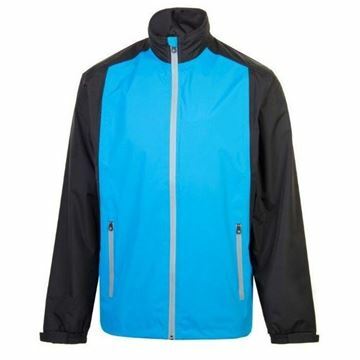 Looks great but will also keep you dry as wel as being breathable which is ideal for a waterproof jacket. 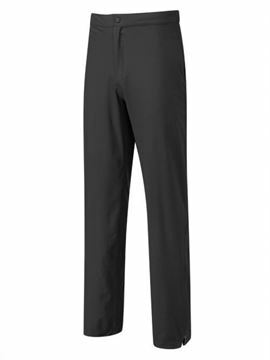 Latest pair of waterproof trousers in the Galvin Green range. 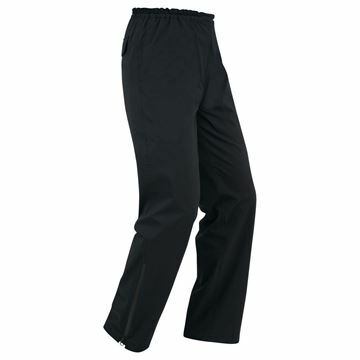 Very much like the previous model waterproof trousers called Alf, they are fully waterproof made from top quality Gore-Tex material but they also have numerous designed upgrades. 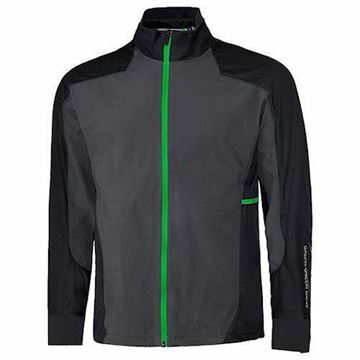 Great value Gore-Tex waterproof jacket, the Galvin Green Arrow. 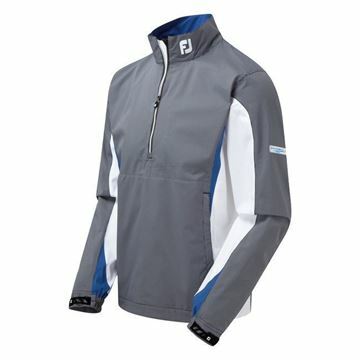 Full zip stretch fabric that is breathable and protects you in rainy conditions. Galvin Green Abbot. Full zip Gore-Tex waterproof jacket. 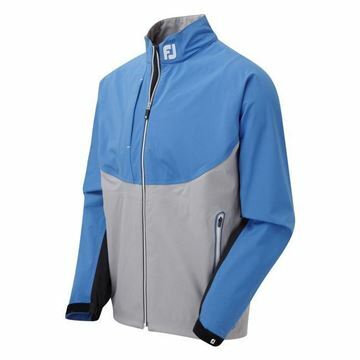 Keeps you dry during the rain, you will enjoy the ultimate protection from this premium golf jacket. 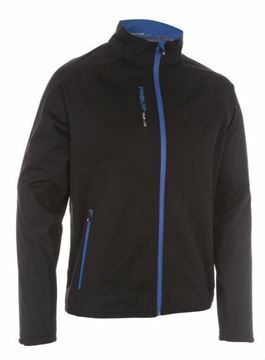 Top of the range waterproof jacket from Galvin Green with the latest tech. The Achilles jacket with ultra light gore-tex stretch fabric with a C-Knit backer. New for the 2018/2019 season. Premium quality Gore-Tex waterproof with the new c-knit backer. 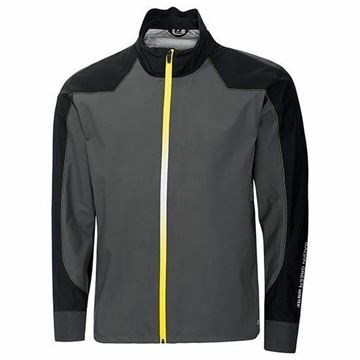 The Galvin Green Al jacket is one of the best jackets in the range. Premium waterproof jacket, gore-tex material construction offers the ultimate protection from the elements. 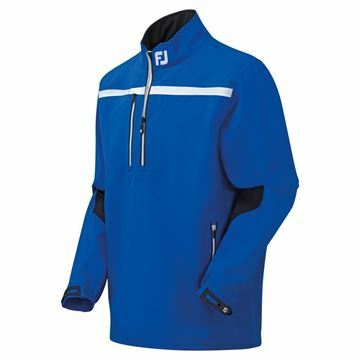 Half zip design and stretch material. 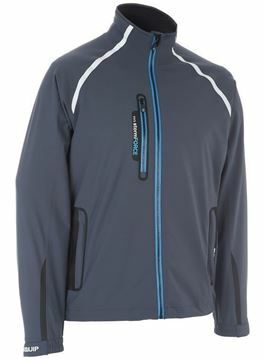 New range of gore-tex waterproof jackets from Galvin Green, the Aldo. 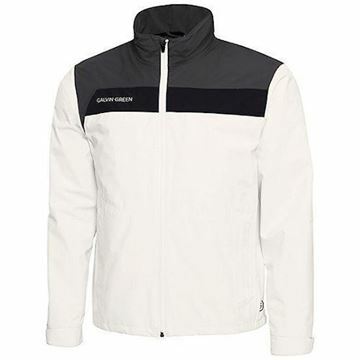 This jacket has a mesh lining and is made from the usual premium quality gore-tex to keep you dry at all times. 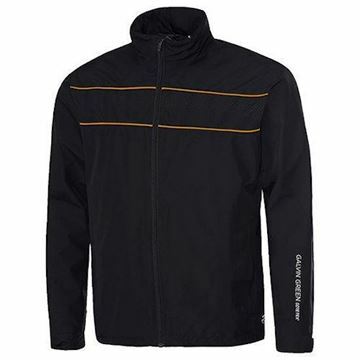 Full zip and in a lovely looking black/orange colour scheme. Brand new and top of the range for 2018, the Galvin Green Alon jacket. 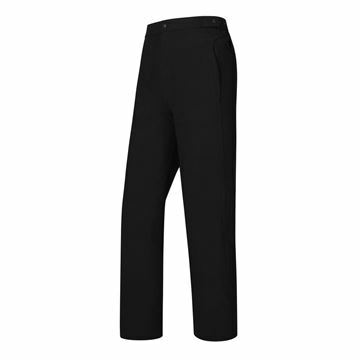 Gore-tex material keeps you dry at all times and the C-Knit backer is a stretchy material that allows you complete freedom of movement as well as being able to slide and glide over any material underneath without friction. 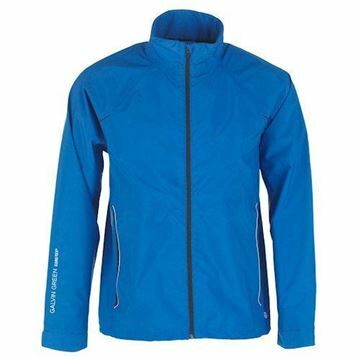 New jacket in the Galvin Green range. 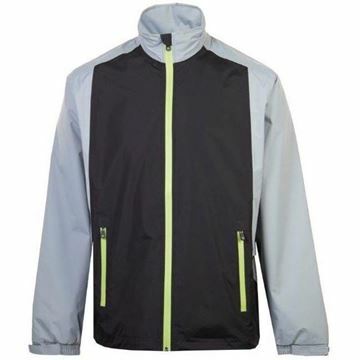 Alton waterproof pac-lite jacket in the beluga colour, which is a light grey. Very comfortable and lightweight. 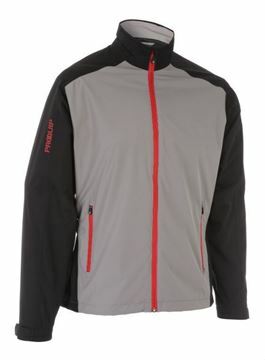 New jacket in the Galvin Green range. 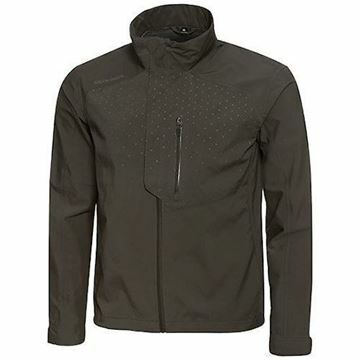 Alton waterproof pac-lite jacket made from gore-tex material guaranteed to keep you dry. 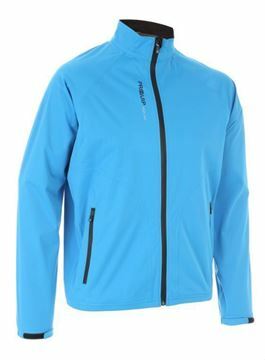 Full zip Galvin Green pac-lite waterproof jacket. 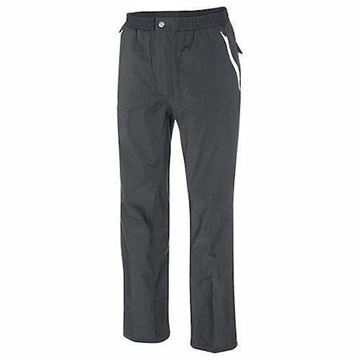 Gore-tex material that keeps you dry in a down pour, also very lightweight and breathable. 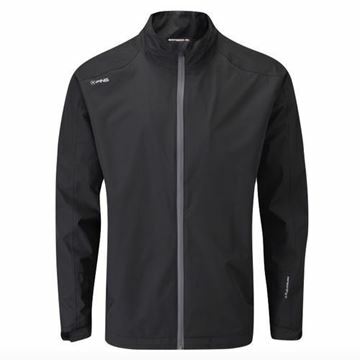 Great price for a Gore-Tex waterproof jacket. 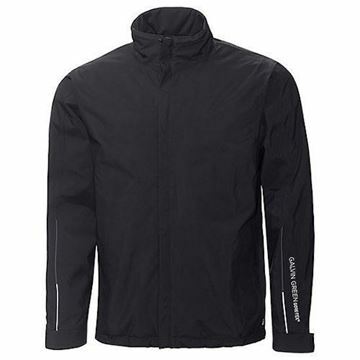 The Galvin Green Ash is a smart looking black jacket that will protect you from a downpour. 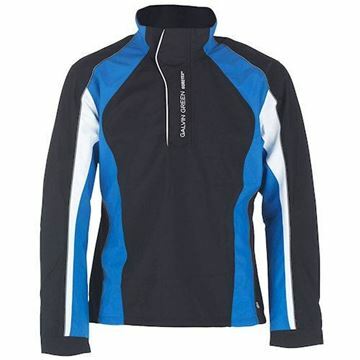 Top of the range half zip waterproof jacket. 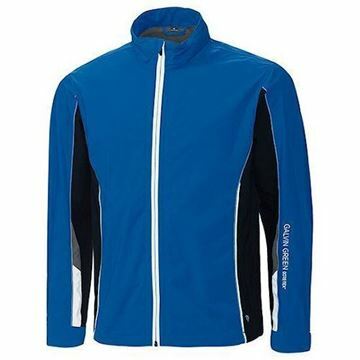 The Galvin Green Addison is slightly lighter than a full zip version and is made from a stretch fabric. 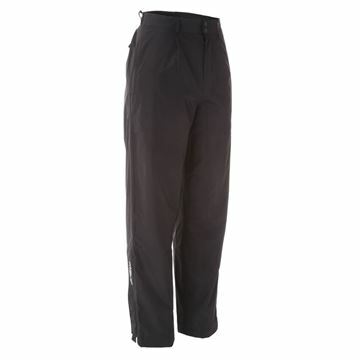 Affordable waterproof trousers from Footjoy that are also extremely good quality. Keep yourself dry during a rainy day of golf. 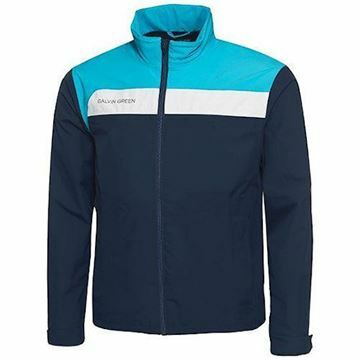 Magnificent quality waterproof jacket. 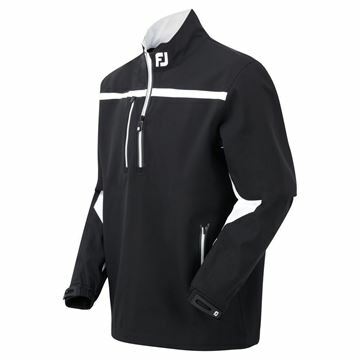 The Footjoy hydrolite rain shirt is designed to keep you dry on the course without sacrificing any movement. 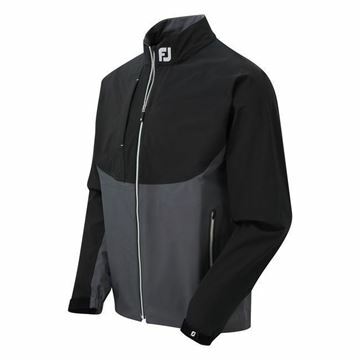 Plain black waterproof jacket from Footjoy. 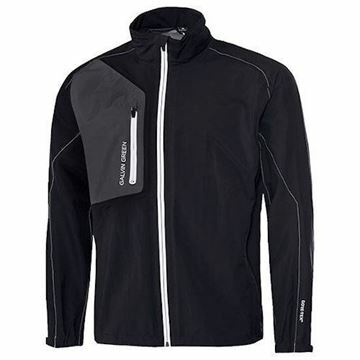 Has all the features you need in a quality wet weather jacket: keeps you dry, lets your body breath and doesn't restrict movement. Top quality gore-tex waterproof jacket. 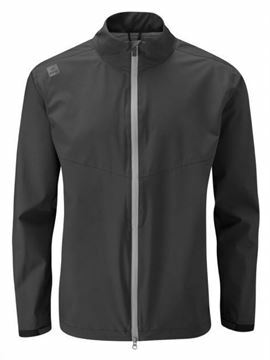 The ultimate in wet weather protection, breathable and fully waterproof material that keeps you completely dry as well as letting your body breath that stops sweat from building inside the jacket. 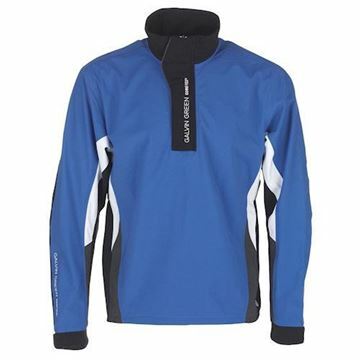 Great looking waterproof jacket, black across the shoulders and a beautiful shade of blue on the bottom. Excellent quality, keeps you completely dry. 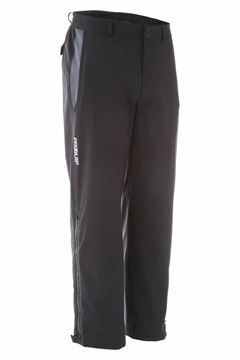 Stretch material that protects from the rain while at the same time being breathable to keep your body sweat free. 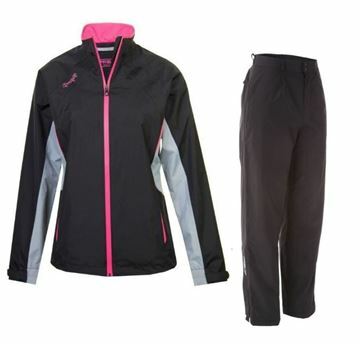 Special offer, ProQuip Ladies Ebony waterproof suit only £99.99 in Black/Grey/Pink. Get yourself a fully waterproof, lightweight and breathable suit that is guaranteed for 3 years to keep you dry, all this for under £100 - Now that can't be bad! 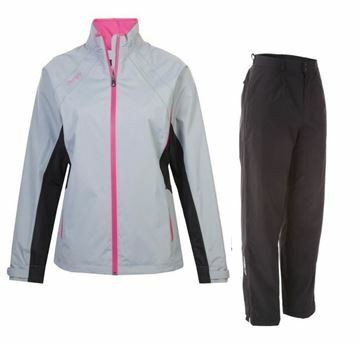 Special offer, ProQuip Ladies Ebony waterproof suit only £99.99 in Grey/Black/Pink. Get yourself a fully waterproof, lightweight and breathable suit that is guaranteed for 3 years to keep you dry, all this for under £100 - Now that can't be bad! 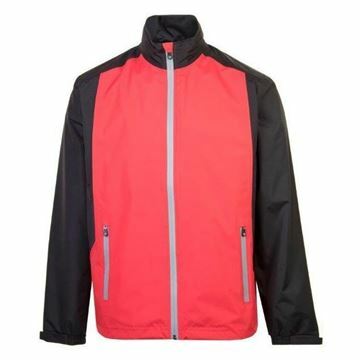 Fully waterproof jacket in a red and black colour scheme. 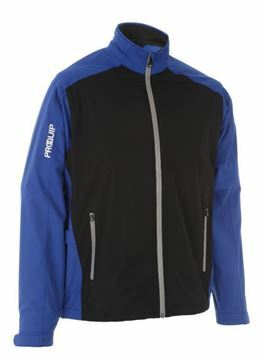 ProQuip have been making golf waterproofs for many years now, they only produce quality and the PX1 PAR range is no exception. As well as being fantastic quality they are also very reasonably priced. Amazing value waterproof suit from ProQuip. 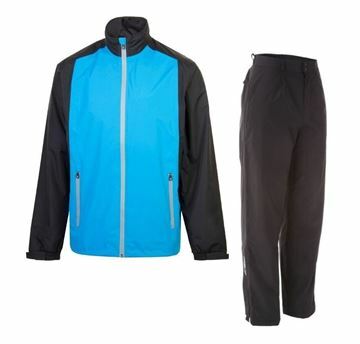 Includes the PX1 PAR waterproof jacket in Blue/Black and the PX1 waterproof trousers. Choose from 2 different colours of jacket as well as many sizes of jacket and trouser. It's a bargain too at only £99.99. Amazing value waterproof suit from ProQuip. 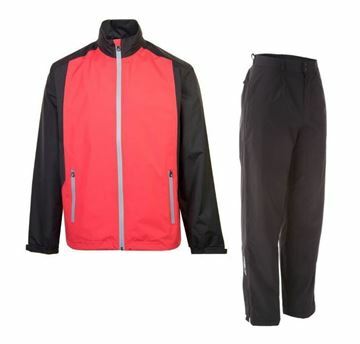 Includes the PX1 PAR waterproof jacket in Red/Black and the PX1 waterproof trousers. Choose from 2 different colours of jacket as well as many sizes of jacket and trouser. It's a bargain too at only £99.99. 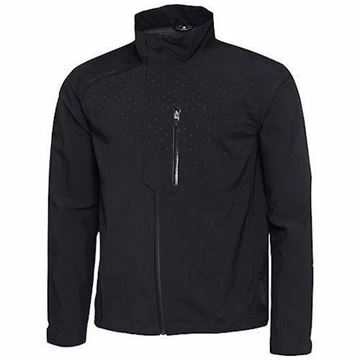 All black waterproof jacket, full zip with 2 front pockets. Lightweight, comfortable and breathable. 3 year waterproof guarantee . 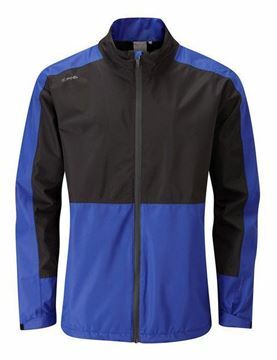 Fully waterproof with waterproof zips. 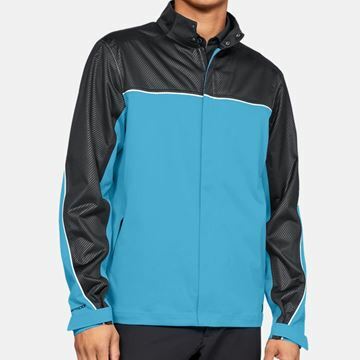 Great looking waterproof jacket in black and blue. 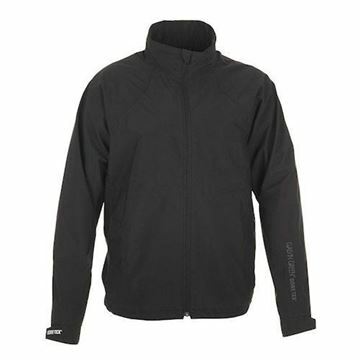 ProQuip PX1, full zip jacket with 2 front pockets. Fully waterproof and guaranteed for 3 years. 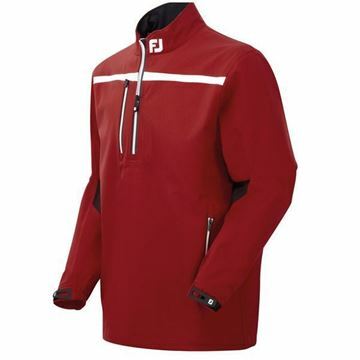 Lightweight and breathable material. 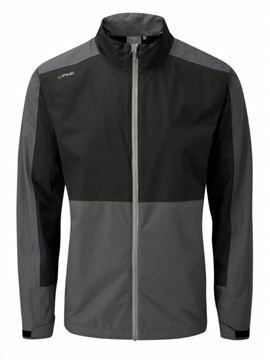 Affordable waterproof jacket in a grey and black colour scheme. 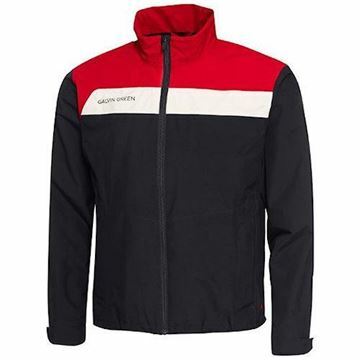 Lightweight and breathable with a 3 year waterproof guarantee. 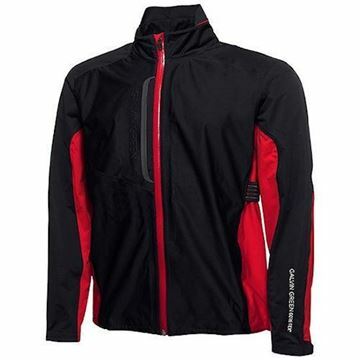 Full zip jacket with 2 front pockets. 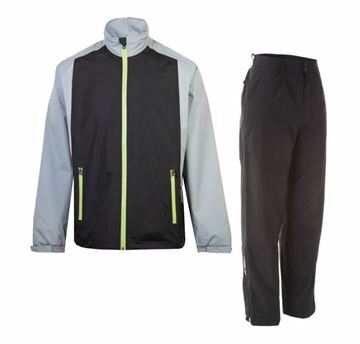 Aquastorm PX1 is ProQuip's best-value high performance golf rain suit with a 3-year waterproof guarantee. 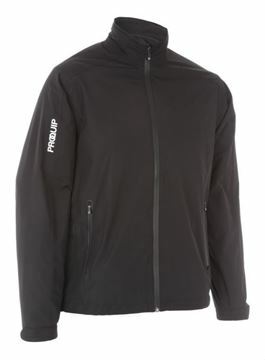 Extremely lightweight waterproof jacket from ProQuip. Made from a high quality silky soft and stretch material. Fully waterproof with a 3 year waterproof guarantee. 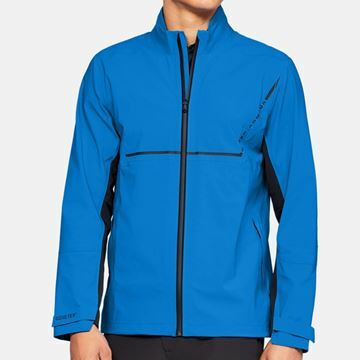 Great looking waterproof jacket in blue. Silky soft, stretch material jacket. Fully waterproof with a 3 year guarantee. Crease resistant material that is also lightweight and breathable. 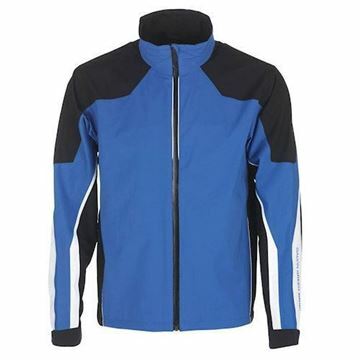 Top quality jacket made from a super soft material that is fully waterproof and stretchy too. ProQuip Tour Lite jacket in brilliant blue, lightweight and breathable.